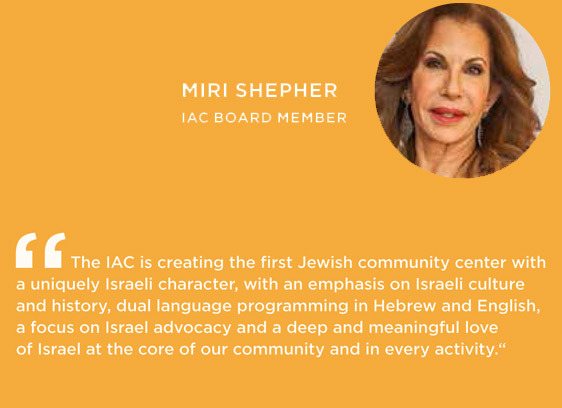 The IAC Shepher Community Center in San Fernando Valley serves as a local Jewish communal hub with recreational facilities, non-profit office space and dynamic programming to foster connections to Israel. 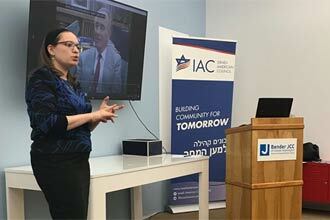 It also serves as a leadership training center for the next generation of Israeli-Americans and Jewish Americans, with dynamic programming focused on public diplomacy and pro-Israel advocacy. 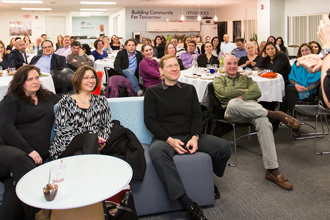 Opened in March 2014, Merkaz IAC in Boston has become a hub for a variety of community activities, including Israel advocacy, lectures, open space for moms and babies, weekly Torah study, volunteer committee meetings, after-school teen hangouts, networking events, and much more! 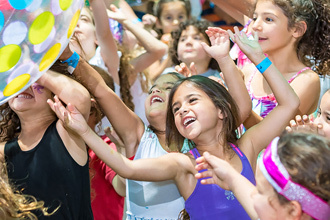 The dream of creating a place where the community can connect, engage and celebrate their Israeliness and Jewishness together, became a reality.